We occasionally run or support events such as guided walks or activity days, these are often done in partnership with the community groups we support, or alongside fellow organisations. To find out more about what events are upcoming, as well as details such as dates and times please use our Activities Calendar, and set the filter for ‘Events and Activities’. Information will also be posted on our Facebook page, with a link to be found at the bottom of the page. To find out about events being organised by our Westgate Parks project, please visit their website to find their programme of upcoming events. 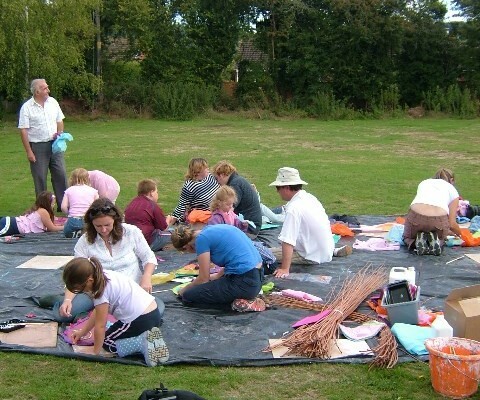 A Wild Art day at Charing alderbeds. 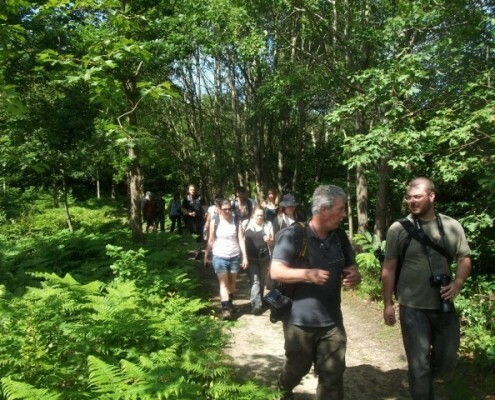 A guided walk in King’s Wood. As a general rule all children (under 16) attending events must be accompanied by an adult. All events are free of charge, unless otherwise stated. If you need directions, have any queries or if you have a disability and would like to talk to someone about attending an event, contact us.